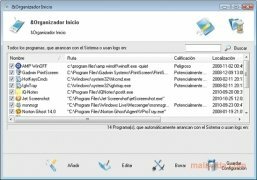 Magic Utilities is an application that gathers some tools that will come in very handy to maintain your computer clean, and therefore, to make it perform perfectly. Many times, an application that you want to uninstall offers certain problems, or processes are launched that are unnecessary and that slow down the system's functioning. Magic Utilities can be used to solve these problems. 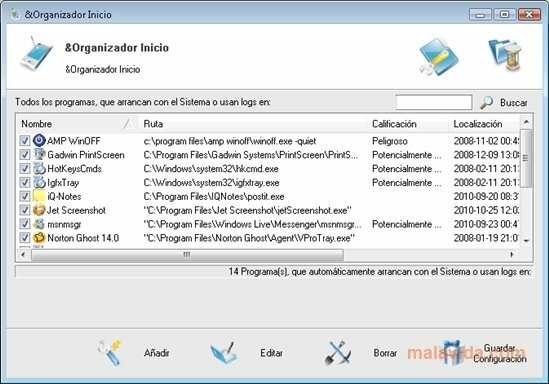 Among the most interesting tools of Magic Utilities it is worth highlighting: the Uninstaller Plus, the Process Destroyer and the Startup Organizer. 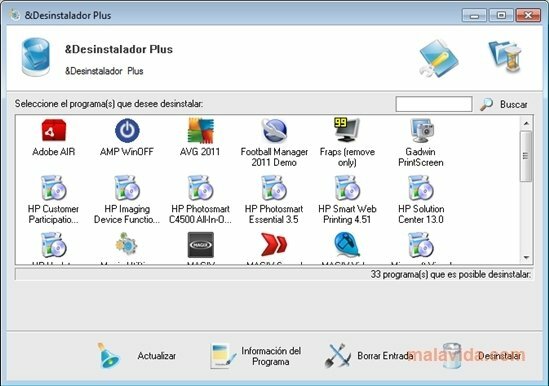 With the Uninstaller Plus you will be able to easily uninstall applications that you no longer want from your computer, without leaving any trail behind. 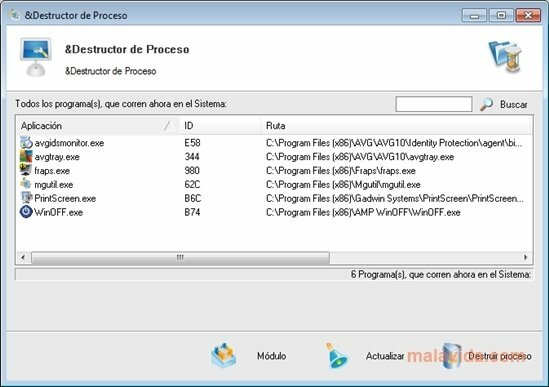 The Process Destroyer will help you to end a process that is currently running on the system and that is no longer necessary, to increase the computer's performance. In what regards to the Startup Organizer, you can activate or deactivate those applications that are normally loaded with Windows. Even though they seem to be aspects without any importance, having an application like Magic Utilities will make you computer work a lot faster, be more stable and to offer a better performance.